We go beyond the policy. Unlike most insurance agents, the majority of our work for you is done behind the scenes and beyond the policy. From our internal Risk Management team to our Claims and Human Resource departments – Sinclair Risk & Financial Management becomes part of your company and part of your Risk Management solution. We do so by providing you with a better understanding of the exposures and liabilities that exist in your daily operations and implementing programs to safeguard against them and provide significant opportunities for savings. In addition to our risk management services and our proprietary Risk Safeguard Advantage™ platform, we’ll also make sure that you have the insurance you need, selected from top-rated companies offering enhanced coverage options at competitive prices. We go beyond the policy. Unlike most insurance agents the majority of our work for you is done behind the scenes and beyond the policy. 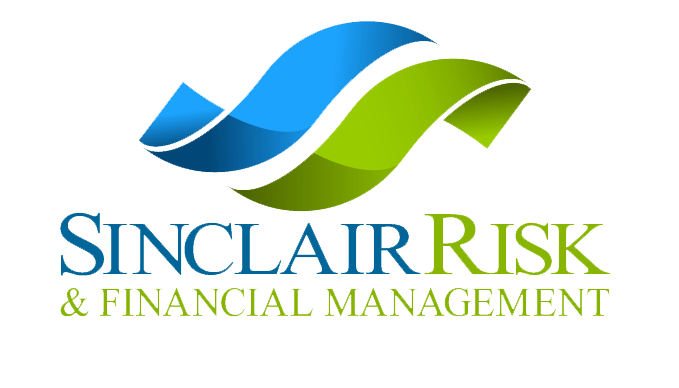 From our internal Risk Management team to our Claims an Human Resource departments – Sinclair Risk & Financial Management becomes part of your company and part of your Risk Management solution.